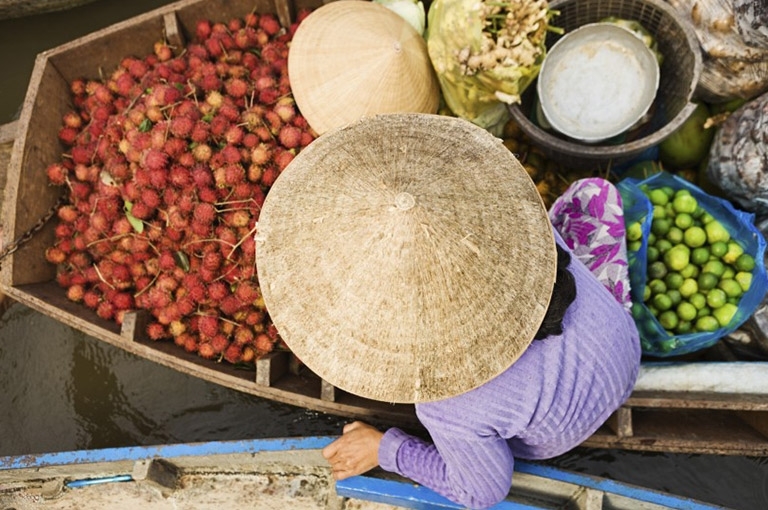 There can be no tapestry of river life as fascinating and varied as the River Mekong. 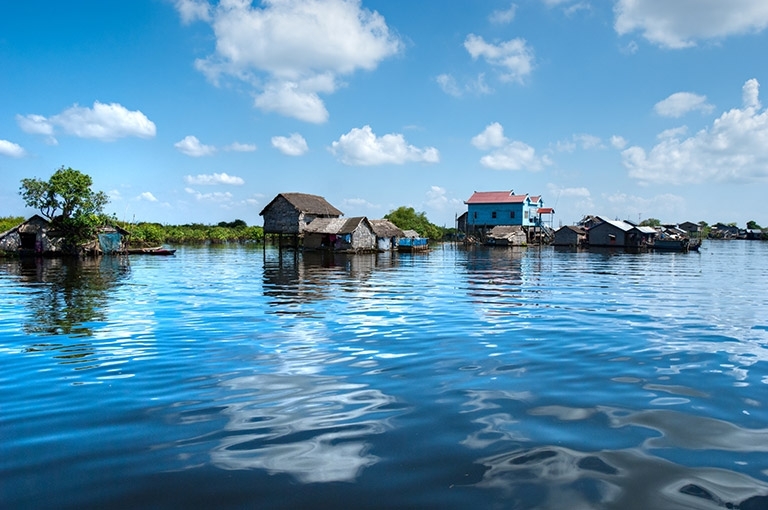 Indeed there can be no more striking a cultural contrast as that between the bustling Vietnam delta and the tranquility of Cambodia. 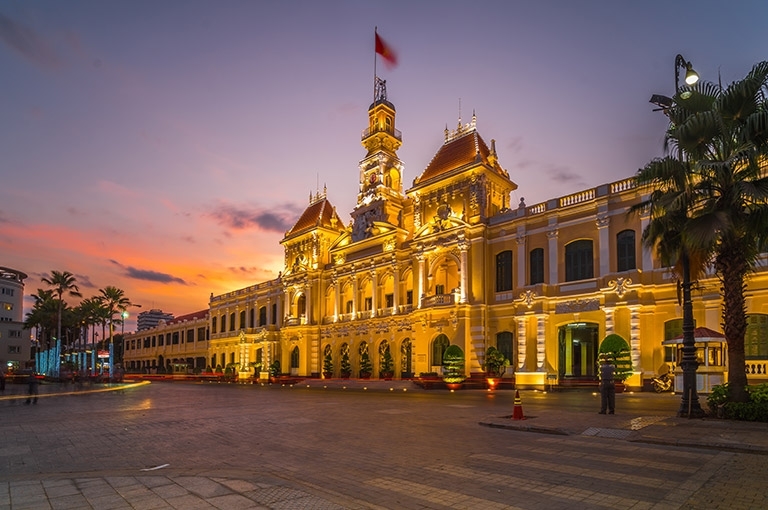 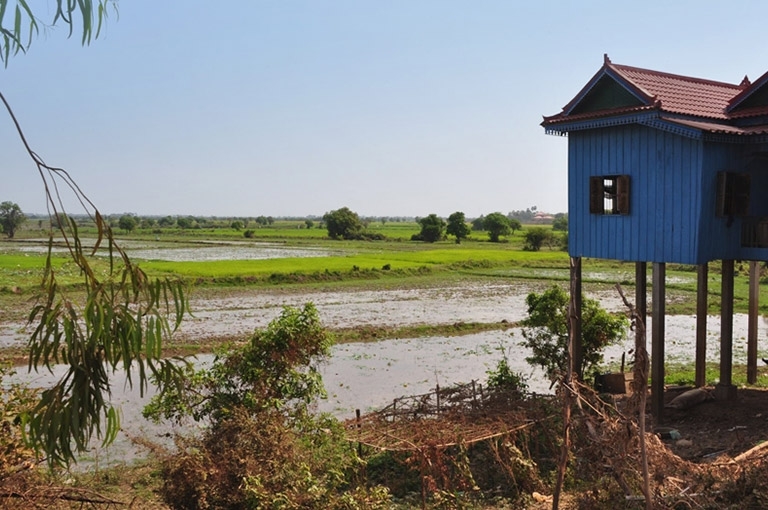 We pass from the vibrant French colonial port of Saigon, through the vast delta so rich in human life and endeavour, to travel along the main channel into the rich countryside of Cambodia. With a full day in charming Phnom Penh we then explore remoter waterways as we progress to the great monuments of Angkor. 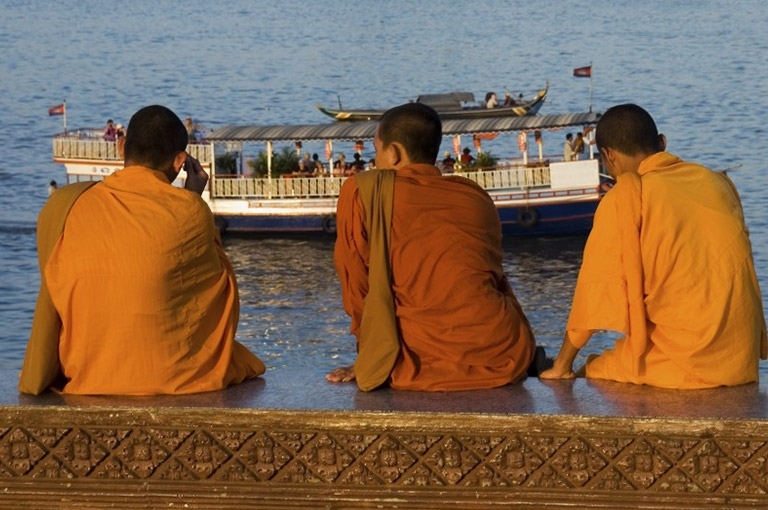 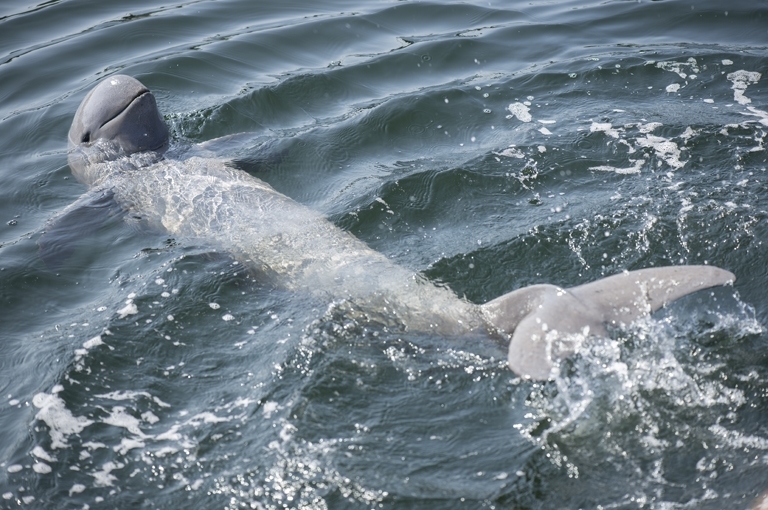 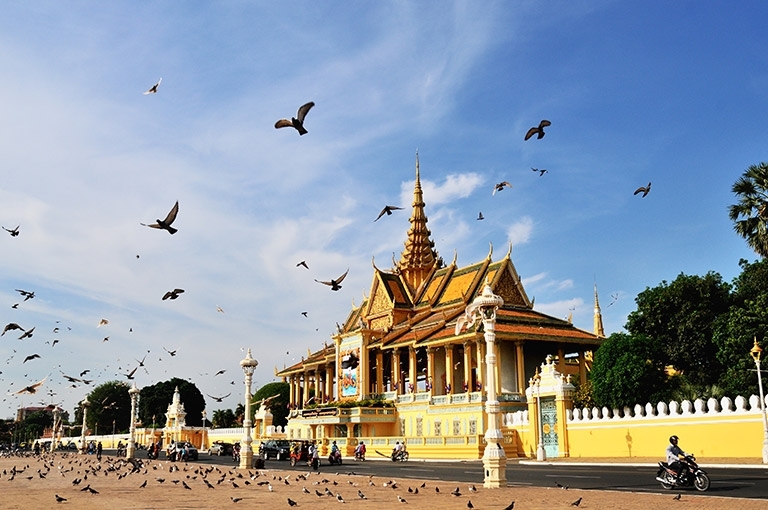 NEW and EXCLUSIVE upgraded itinerary – now visiting Kratie and the Mekong dolphins. 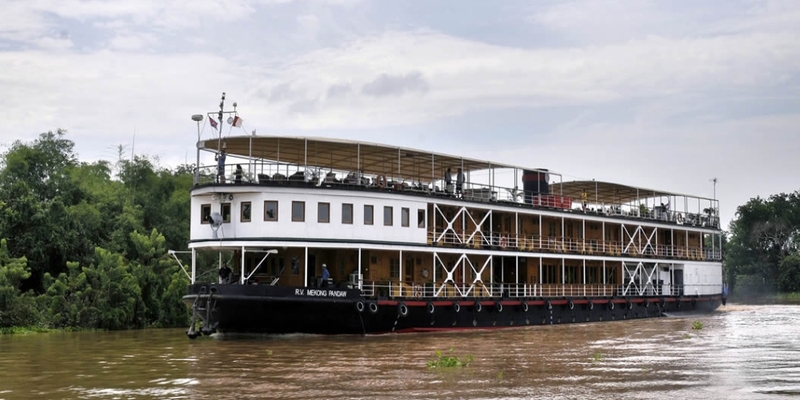 No other river cruise operators go there! 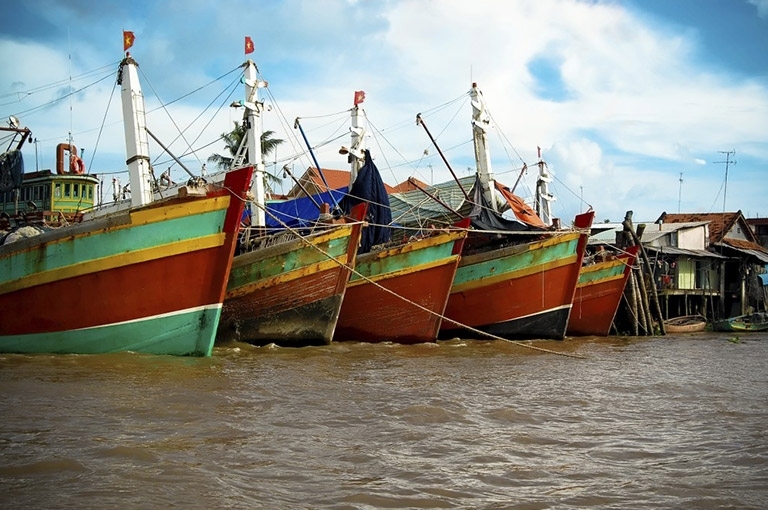 Saigon – Siem Reap Cruises: Transfer from the meeting point in Saigon to My Tho Port. 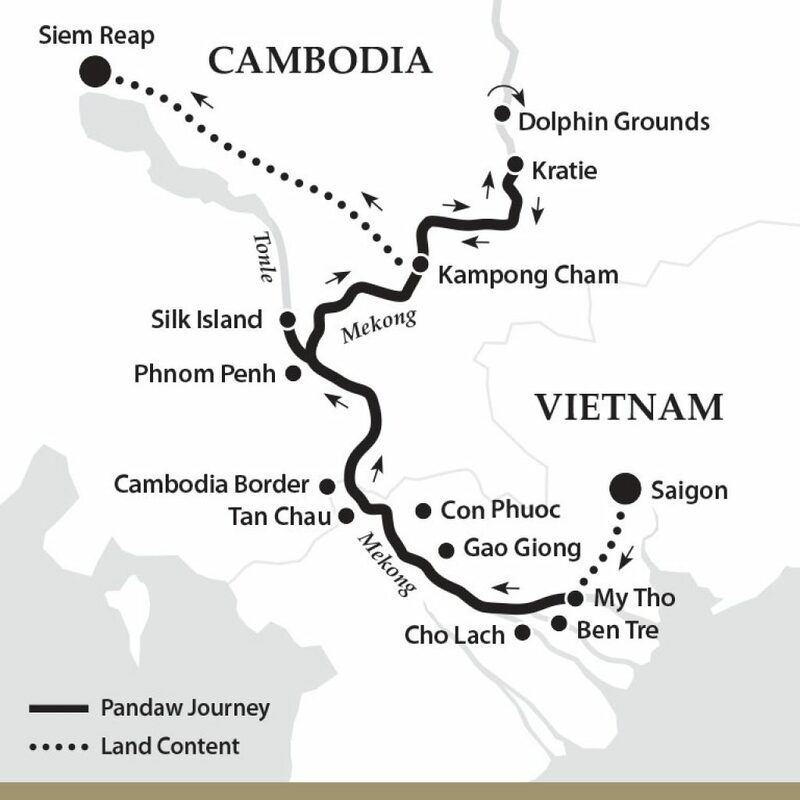 After boarding your Pandaw we sail downstream to Ben Tre and anchor midstream. 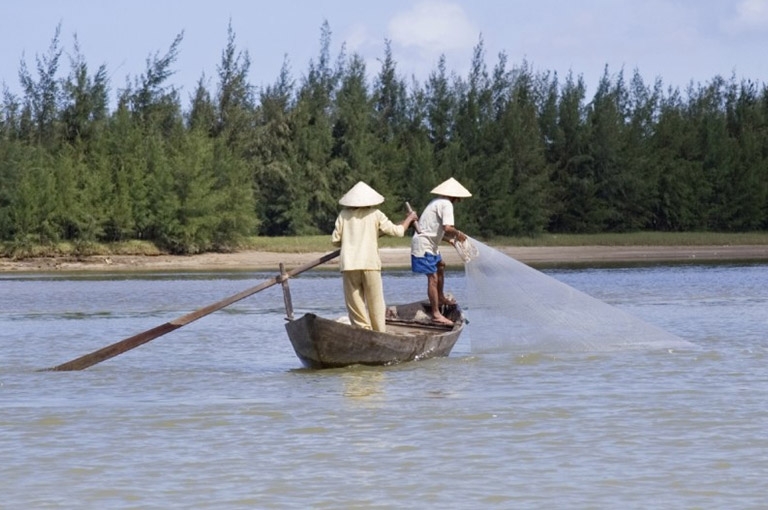 In the afternoon, there is a lecture on Vietnamese life on the Mekong Delta. 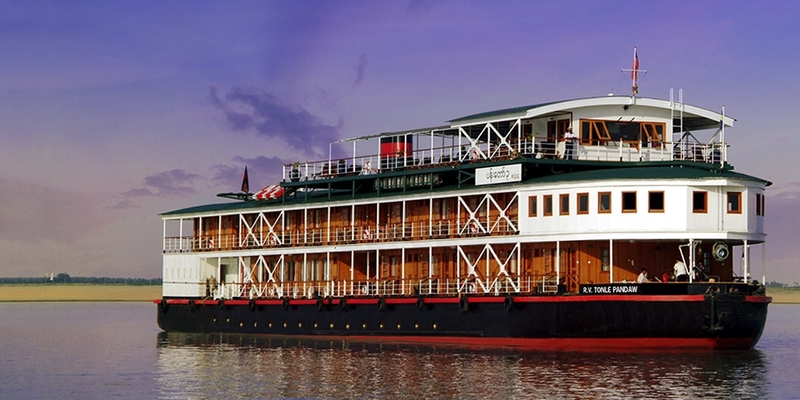 During cocktail hour passengers are entertained by an indigenous dance group and meet your key crew. 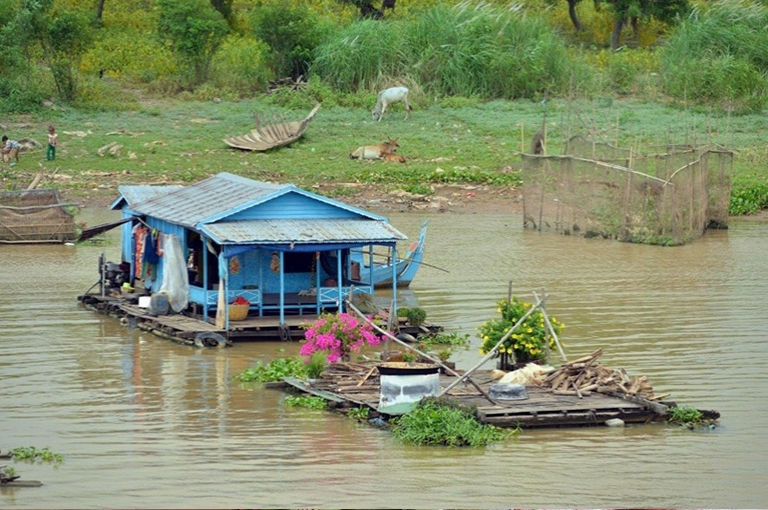 Sail downstream to moor at Kampong Cham for disembarkation and road transfer to Siem Reap. 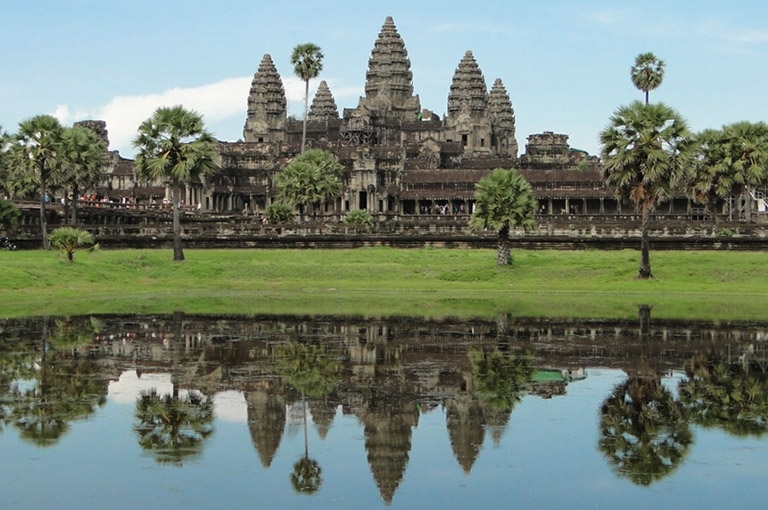 Transfer by coach from Kampong Cham to Siem Reap takes approx 5 hours. 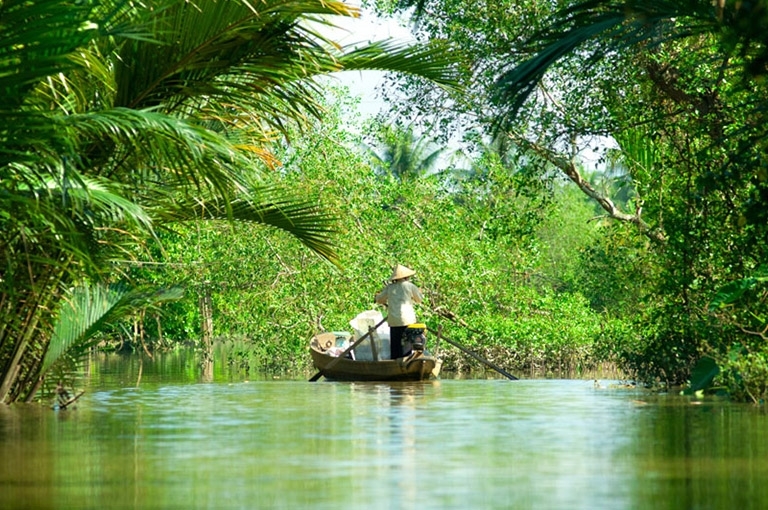 International flights, port dues (if levied), laundry, all visa costs, fuel surcharges (see terms and conditions), imported beverages such as wines, premium spirits and liqueurs, fancy soft drinks like Perrier, espressos and cappuccinos at bar and tips to tour guides, local guides, bus drivers, boat operators and cyclo drivers.